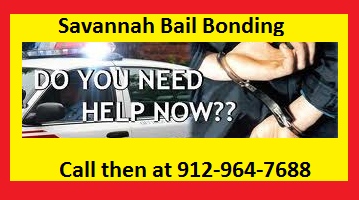 This entry was posted in Bail Bonding and tagged 24-hour, 31408, bail bond services, confidential, Garden City, Georgia, help, Jail Sux..jail, Savannah Bail Bonds. Bookmark the permalink. ← What is a bail bond?